Unsecured Personal Loans Adelaide For Any Worthwhile Purpose. National Finance Choice can help with unsecured personal loans Adelaide; available from its panel of personal loan lenders for people living in South Australia. 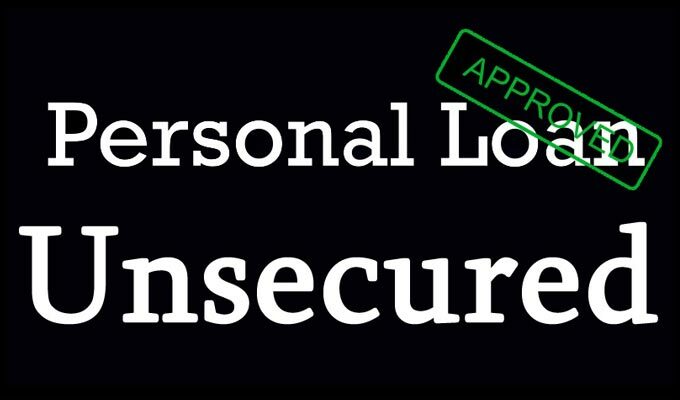 But what are unsecured personal loans, and what can they be used for? Unsecured personal loans are where no ‘security’ is taken over the loan. Often the reason or purpose for the loan is not for a ‘tangible’ item. 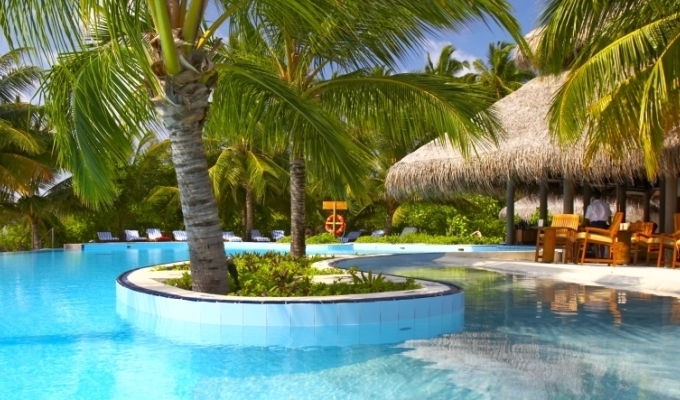 If you are wanting money to fund a holiday for example; a lender can not take security over this, so if you qualify, meeting the lending criteria for unsecured personal loans, you will just receive a cheque, or have the funds drawn down into your bank account. The interest rates for unsecured personal loans are generally higher compared to secured personal loans; or car loans because there is a greater risk to the lender. If you default on the repayments, the lender cannot repossess anything to recover their money. For this reason the lending criteria for unsecured personal loans Adelaide will be more stringent. Your credit history will be looked at in greater detail, and for main stream lenders like banks and credit unions, even small defaults can be enough for them to say no. There are some lenders that will forgive small paid defaults on utility accounts; but if you have any unpaid defaults on your credit file, your chances of getting an unsecured personal loan are slim. Credit cards are another example of unsecured personal loans, and one of the most common payments people are late with. As finance brokers, NFC can help you decide whether an unsecured personal loan is your best option. Sometimes we can get people personal loans for a non tangible item by using some other form of security customers have. 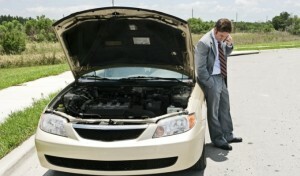 Used cars are often used particularly if the car is freehold; meaning it is not used as security currently for a loan. 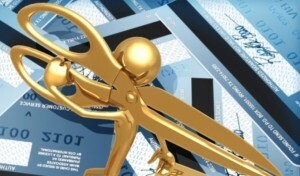 Find out how lenders decide whether to approve an unsecured personal loan application. 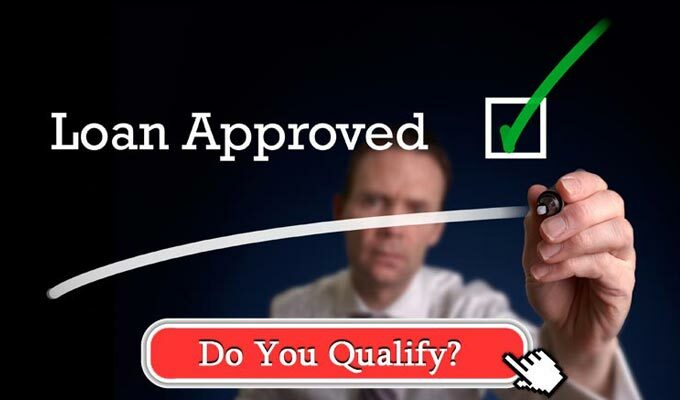 See if you qualify for the unsecured personal loan you're after for any worthwhile purpose including renovating your home or for consolidating debt.